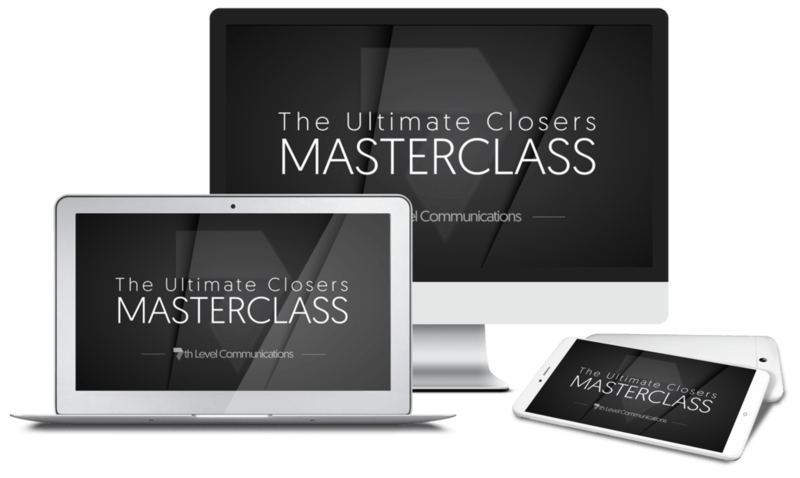 Ultimate Closers Masterclass. 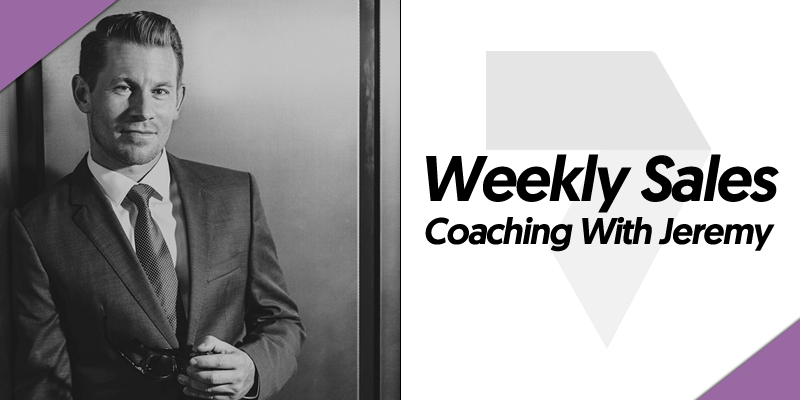 Learn from Jeremy Miner and Brian Tracy on how selling has changed and how that affects you as a salesperson. Get several tips and pointers to help make more sales. 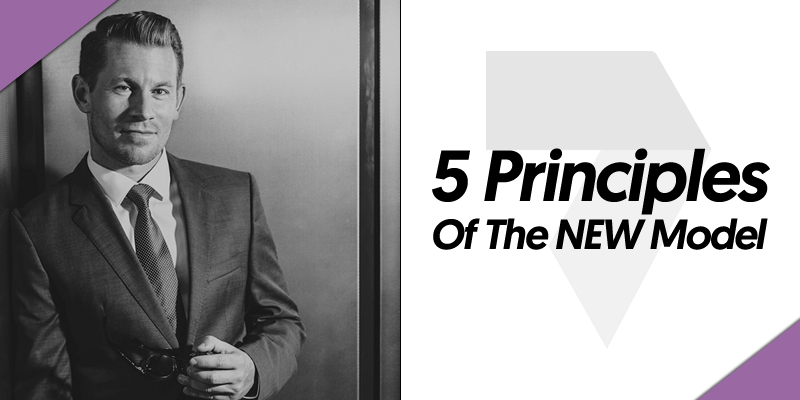 5 Principles of the New Model- Master the psychology behind the New Model of selling and the right mindset to help you become a master of persuasion. 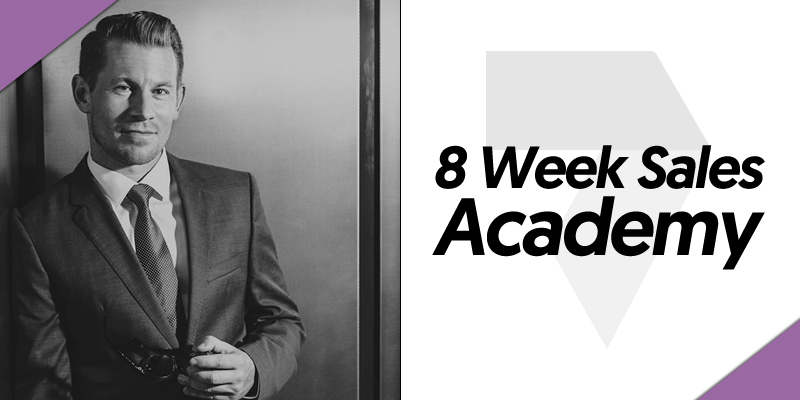 8 Week Academy (NEPQ) - This is our Flagship product that any salesperson must have if they want to make multiple six figures a year or more. 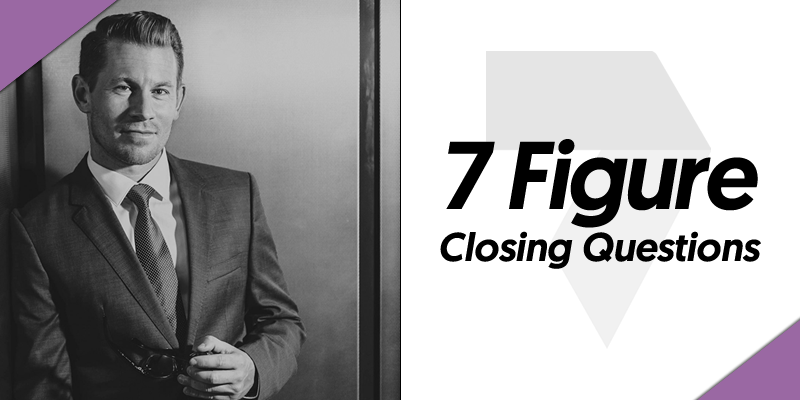 Learn the sales structure and what questions to ask, when and how to ask them to get your prospects to literally close themselves. Once you have to training everything will change for you financially. 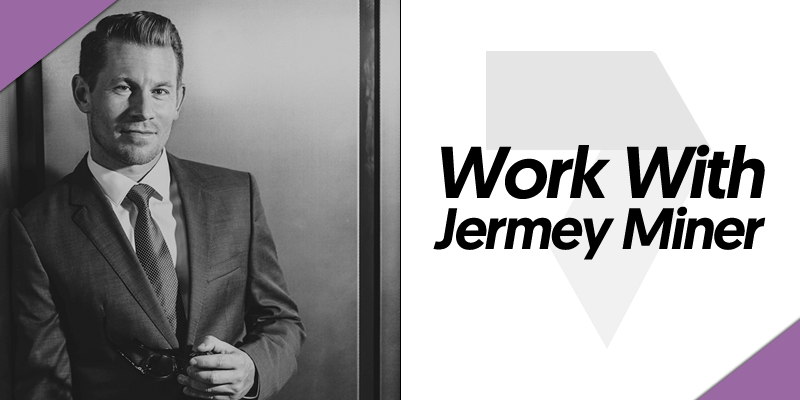 Work with Jeremy- Be privately trained by Jeremy or one of his Level 7 trainers who will write your sales structure (scripts) and tie in the New Model to what you sell.